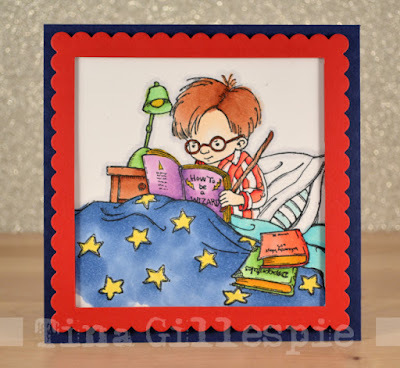 Our colour challenge last week inspired some great entries! Thanks for joining us we really enjoyed seeing what you came up with. However, we had to choose just one as our top pick and this week we agreed that this striking card by Emily E was the winner! 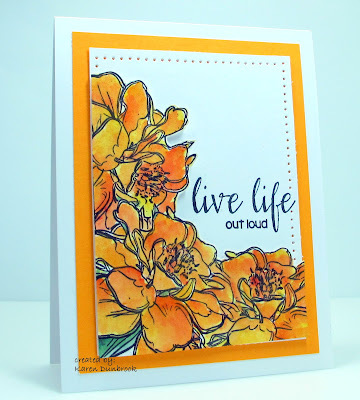 A stunning water colored panel teamed with her beautiful bold butterfly is a fabulous effect. 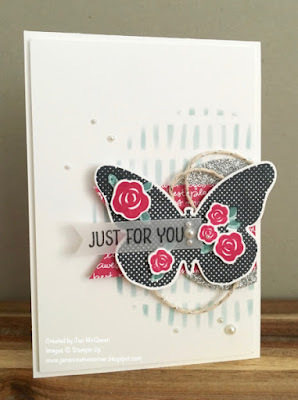 Wonderful background effect with the bold black butterfly makes a very striking cards. What a fabulous background for the striking butterfly. Jaydee has effortlessly combined the challenge colours on this super-pretty card. 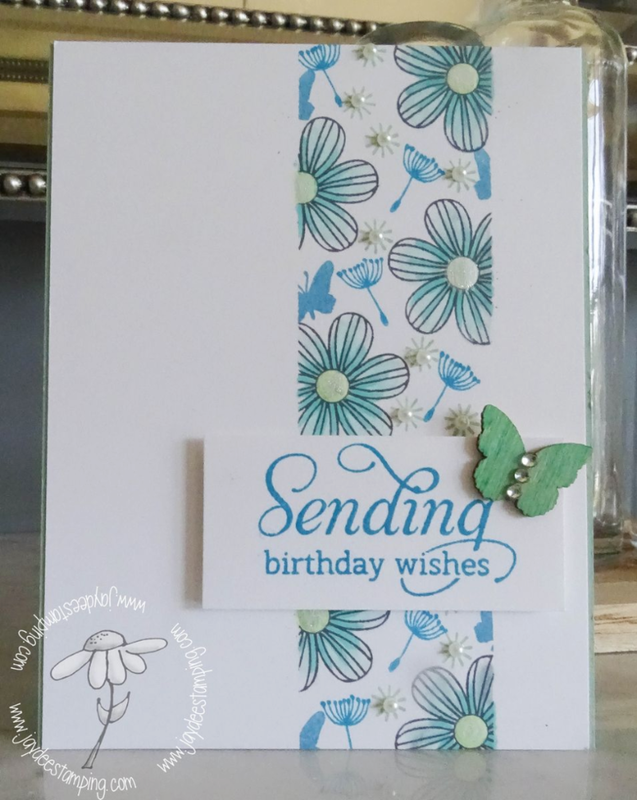 Gorgeous flowers, and a sweet green butterfly, make for a lovely piece of art. Lovely placement of the stamps. A very pretty card. Such a pretty, soft and sparkly floral display! 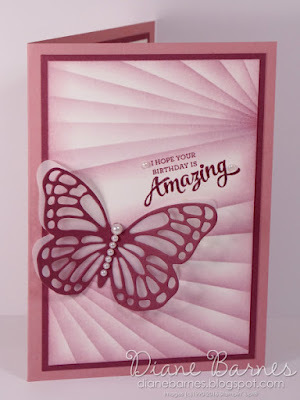 The beautiful, shimmery, butterfly is a stand-out feature on Jo's lovely card. I also like the big, happy, sentiment. I love her gorgeous, shimmery butterfly. 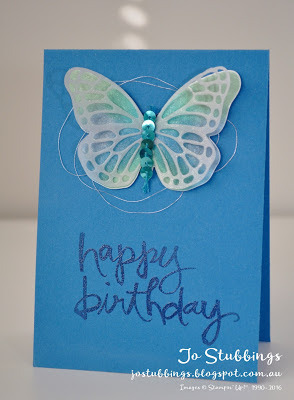 The opalescent shimmer of the butterfly through the vellum is really stunning. It's time to announce the winners for our Just Add "Masking" challenge. A big thank you to everyone who participated and shared their creativity with us. 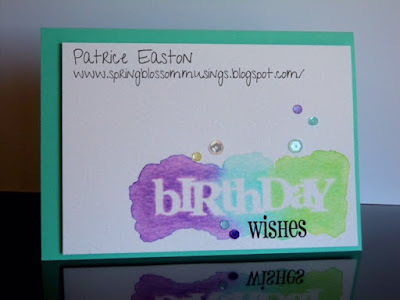 We really loved seeing all the fabulous ways you used this fun technique! 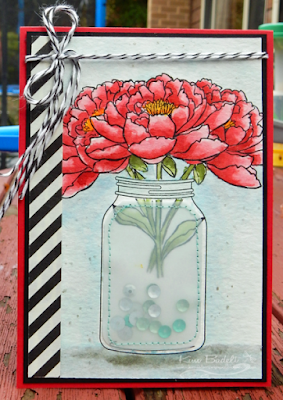 The Team's votes are in and our winner this week is Kathy with her vibrant and beautiful card! 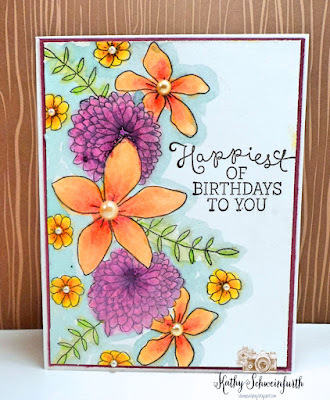 Vibrant, bright water colouring is instant happy making! Kathy's flowers are vibrant and perfectly coloured. The shading really adds a lovely softness to her card. 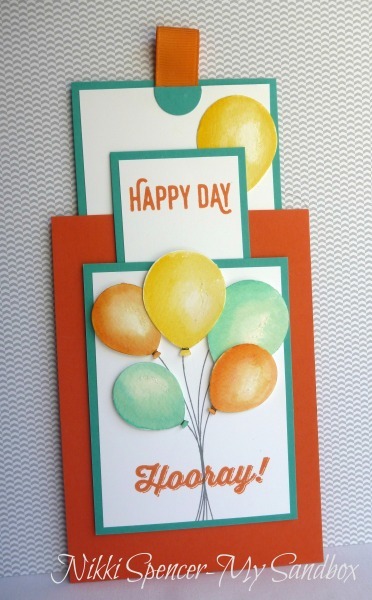 A lovely bright happy creation. Beautiful water colouring! 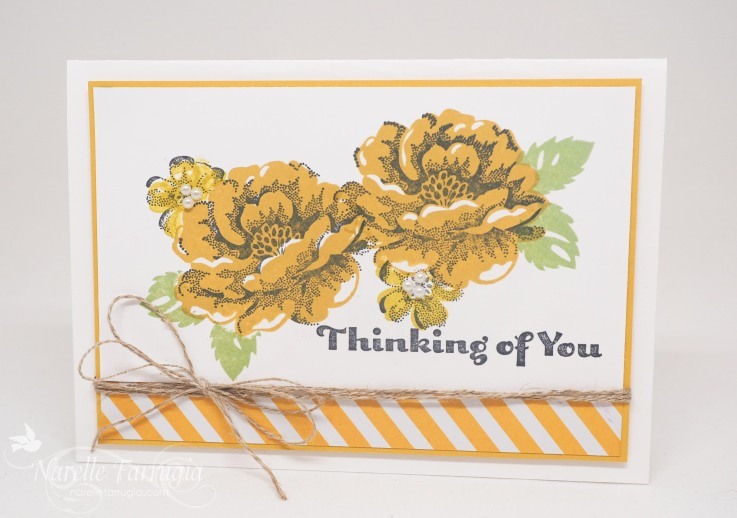 I love the vibrant flowers that match the sentiment so perfectly. Wow! 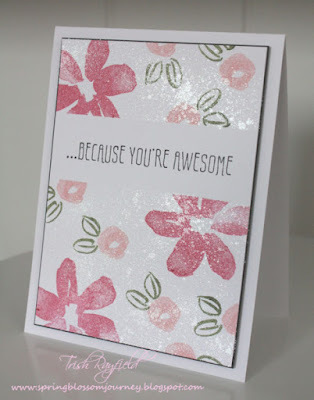 This card instantly made me feel happy. 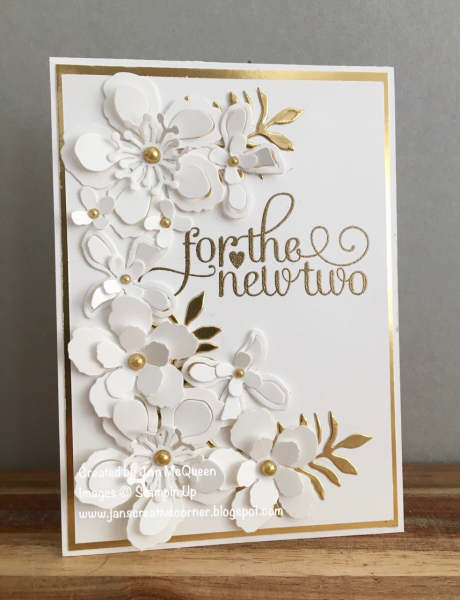 Stunning, bold, colour and lovely white space makes for an eye-catching card. Karen's bold & beautifully coloured blooms & sentiment were a perfect pair. Great layers to all the masked images. I love the soft colours and bold black detail...very pretty. So pretty! I love her choice of colours - they are really lovely against the white background. 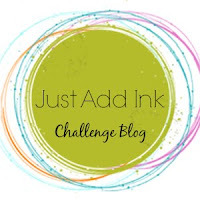 it's Friday and that means we have a new challenge for you here at Just Add Ink. 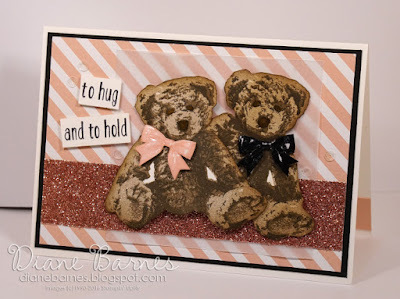 This week it's time to try your hand at a fun technique as Nikki suggests that we Just Add Masking. This could be as simple as stamping on post it notes and masking an image as you stamp again or you might use liquid masking fluids. We look forward to seeing your creations. We had a great sketch last week and it inspired some great entries! Thanks for joining us we really enjoyed seeing what you came up with. 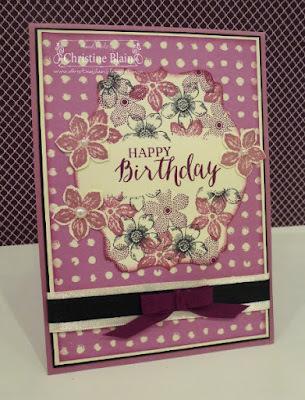 However, we had to choose just one as our top pick and this week we agreed that this lovely scrap page by Michele Jutrisa was the winner! A beautiful layout with a lovely sentimental element...Great use of the sketch. 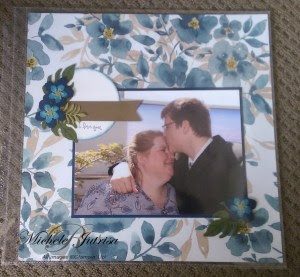 I just love how Michele has incorporated the sketch into this layout. A great example of how to work with the Challenge. 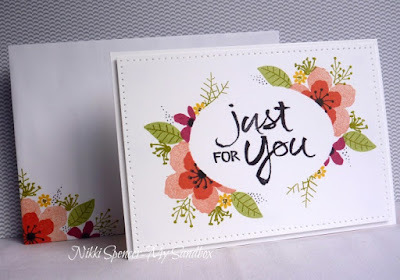 Great use of the sketch to create a title element for her layout. 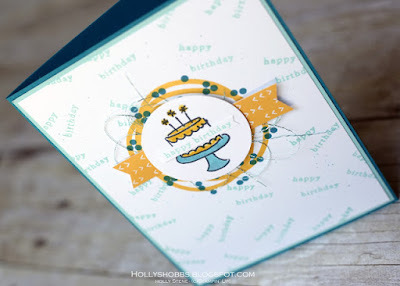 Loved how Holly reflected the sketch with her stamped wreath elements & fun birthday cake. 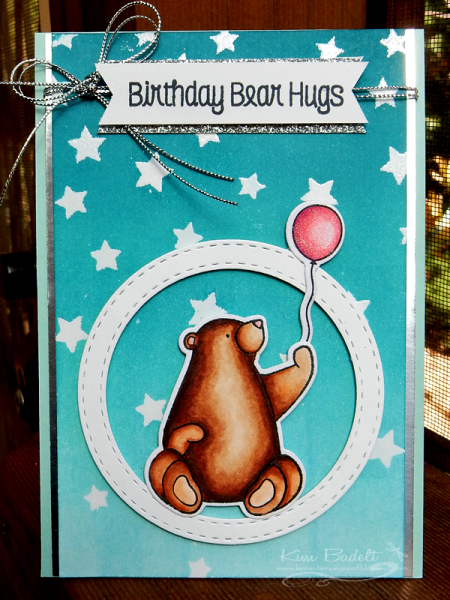 Super-cute card. 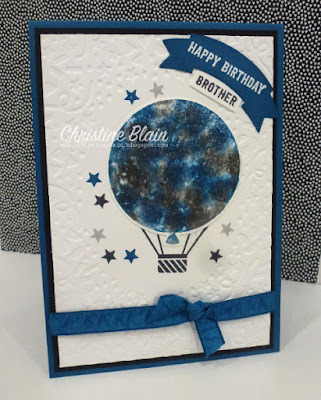 I love the background detail, created entirely with stamps. 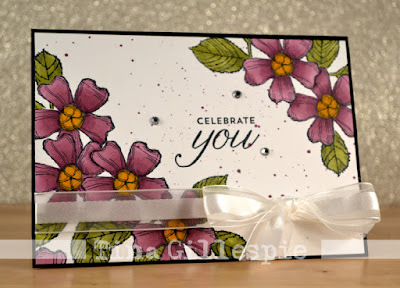 So fun and beautifully embellished and love the background details too. Such an adorable, clean, fun and sparky shaker card! This sentiment made me laugh out loud! Such a cute shaker card. 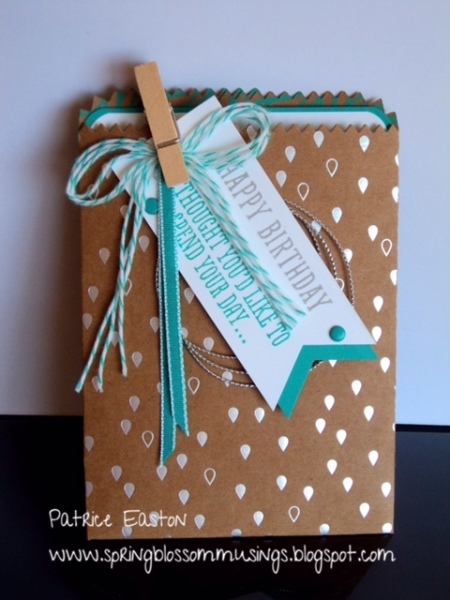 Cute, fun and quirky! Love the sentiment and image. 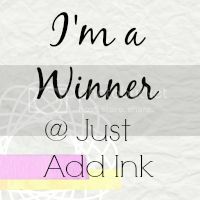 Welcome to this weeks Sketch challenge! 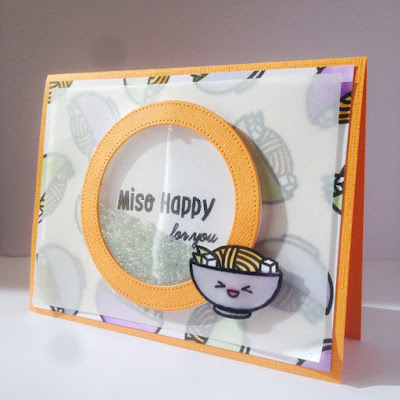 Tina has created this fun circle sketch that can be implemented onto your projects in so many different ways. The design team have put together some fun and creative ideas on how to use the sketch and we hope you can join us and share yours too!.